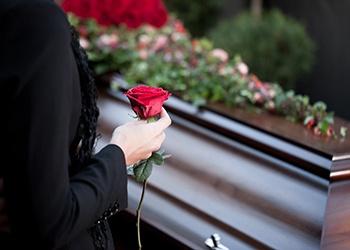 Arranging the funeral of a loved one is an emotional time, even if the death was expected. I can’t take away the pain of loss you might be feeling but I can help you to prepare a truly personal final farewell. 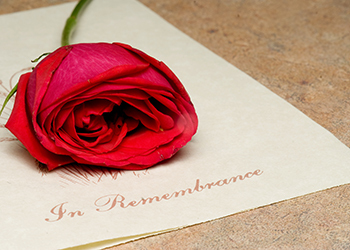 I work with you to create a funeral service that remembers the personality and character of your loved one. 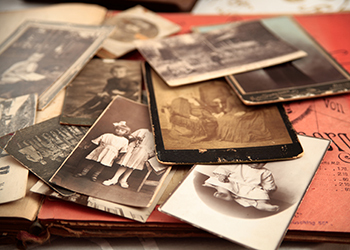 Helping you to honour their memory by recalling important milestones in their life and anecdotes of their time spent with those they loved. I will meet with you and learn about your loved one and the way in which you want to say your final farewell. We can include modern music, poetry, symbolic acts like candle lighting, hymns, readings or prayer in the service. Some people set a slide show of images to a song which has meaning to them. Some families like to say their own tribute. Together we will create an order of service that reflects how you want your loved one remembered. I specialise in ceremonies with a personal touch, creating a tribute that highlights who the person was with anecdotes from those who knew them well. I create a life story for you to keep, together with a copy of the ceremony script, which can provide comfort following the funeral. During the time we are together working on the service my aim is to support you in the best way I can. I am not a grief counsellor but I have had training in bereavement therapy and volunteer with a bereavement café. I can help direct you to other people who can offer additional support if you feel you need it. My role is to be with you at this time and help you create a ceremony that shows how you want your loved one remembered. I am a highly trained celebrant (through Civil Ceremonies) and member of the Association of Independent Celebrants. I make a £5 donation to the Children’s Funeral Charity for every ceremony I conduct. If you wish me to lead the final farewell for your loved one fill in the form on the Contact Me page or call Fiona on 0793 037 2036. Alternatively, you can ask the funeral director you have instructed to give me a call. I undertake funerals in the Leeds, Pontefract, Selby, Snaith and York areas.